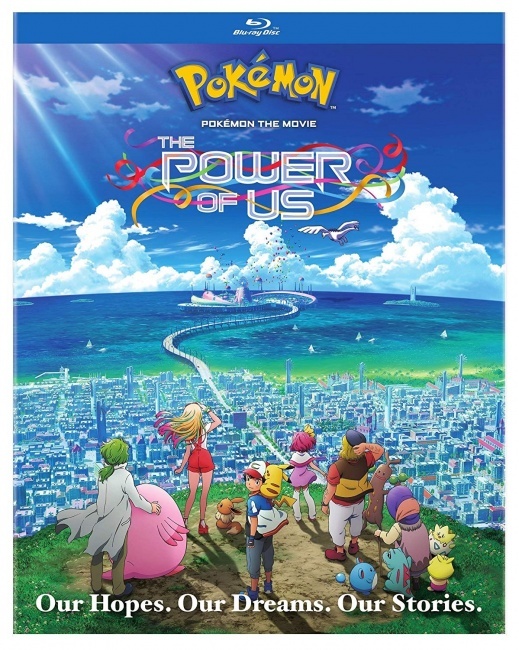 While there are very few home entertainment releases this week there are some excellent ones including the best superhero film of 2018 (and ’18 was a very good year for spandex on the big screen), an underrated musical from Disney, the first disc release from the new hit Cartoon Network series Craig of the Creek, and the 21st Pokemon movie. 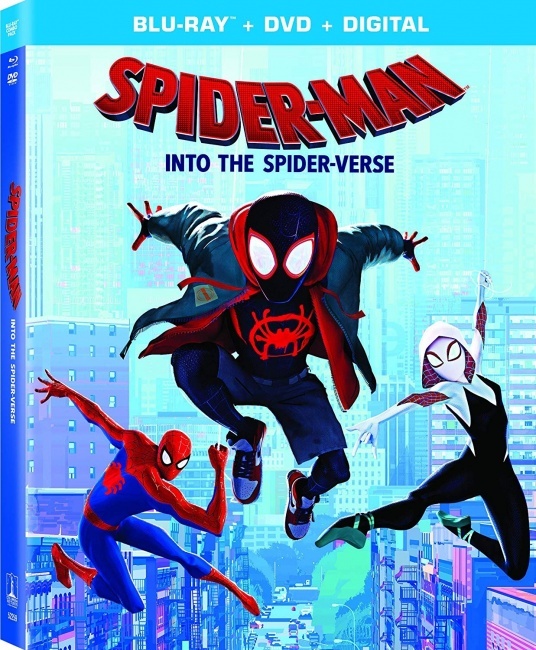 The first Marvel Comics-based film to win a “Best Picture” Oscar, albeit a “Best Animated’ Feature,” was Spider-Man: Into the Spider-Verse (Sony, “PG,” 224 min., $30.99, BD $38.99, 4K $45.99). 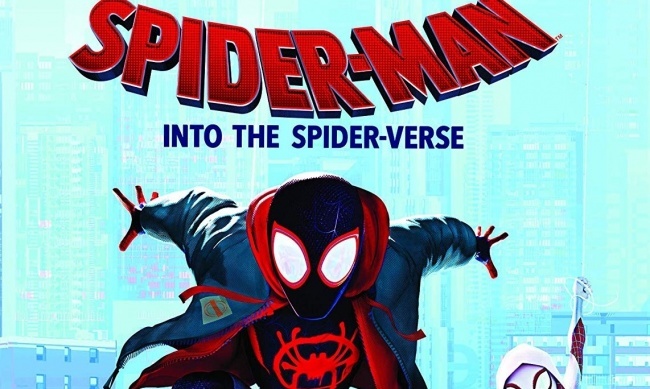 Phil Lord and Chris Miller, the directorial team behind The LEGO Movie, created another hip hit with Into The Spider-Verse, which is fun, funny, and filled with thrills. In fact it’s arguably the best superhero film of 2018, despite the fact that it had some very strong competition for that honor (Black Panther, Infinity War, etc). From its wildly inventive visual style to its solid voice work Into the Spider-Verse is a real delight, a must-see for superhero fans, and the one superhero film that nearly everyone can enjoy. 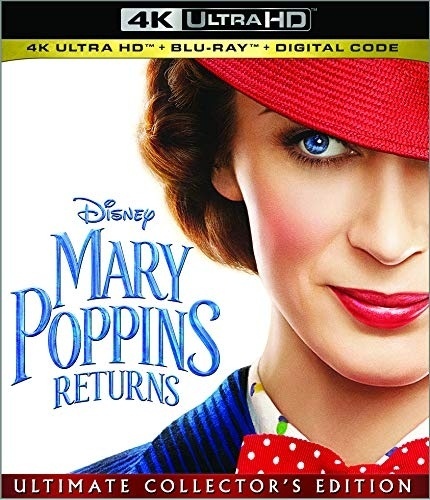 The only other major theatrical release due on Tuesday is Disney’s Mary Poppins Returns (Disney, “PG,” $29.98, BD $34.98, 4K $39.99), which stars Emily Blunt as the magically-effective nanny in a story that is set in the 1930s, twenty-five years after events in the original 1964 Mary Poppins film. While Mary Poppins Returns was not the huge hit that many analysts had forecast, (it was completely overshadowed here in the U.S. by the much bigger hit musicals A Star Is Born and Bohemian Rhapsody), it did earn $348 million worldwide, and those who enjoy musicals (and especially the original Mary Poppins film) will find much to like in this film, especially Emily Blunt’s precise performance. There’s only one offering in this category, but it’s a good one, Craig of the Creek: Season 1, Vol. 1, Itch to Explore (Warner Bros., 143 min., $14.97), which includes 13 episodes of the new Cartoon Network hit created by Emmy nominated Steven Universe writers Matt Burnett and Ben Levin. 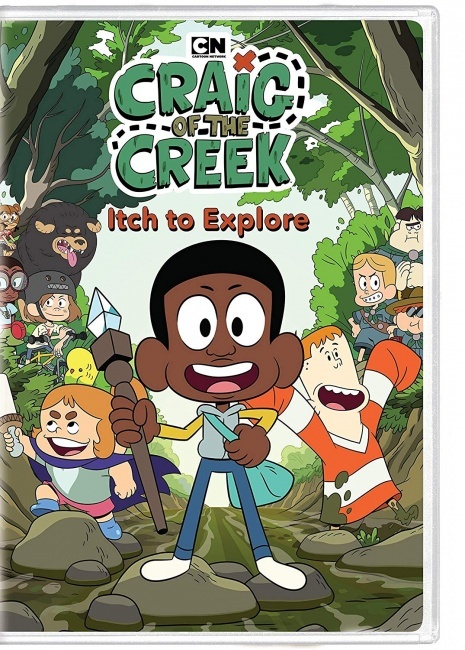 Follow the adventures of Craig and his friends as they explore the wilderness of the creek in this Emmy-nominated comedy that has already been renewed for a second season. This week’s anime releases include Dies Irae Complete Collection (Funimation, “17+,” 448 min., BD $69.98), a 17-episode 2018 series from A.C.G.T. based on the Light’s visual novel, a dark fantasy with occult-practicing Nazis and a growing chaos caused by “abnormalities;” One Piece: The Episode of Sabo—Three Brothers Bond (Funimation, “14+,” 107 min., BD/DVD $34.98), a TV special from 2015 that presents an abridged remake covering Sabo’s childhood with Luffy and Ace, the MarineFord war, and his reunion with Luffy, all told from Sabo’s point of view; and the DamePri Anime Caravan Complete Collection (Sentai Filmworks, “TV-14,” Subtitles Only, 300 min., BD $59.98), a 12-episode 2018 series from Studio Flad that is based on the fantasy Visual Novel created by NHN Playart. There are two other offerings of interest: The Hakumei & Mikochi Complete Collection (Sentai Filmworks, “TV-14,” 325 min., BD $69.98), a 12-episode 2018 anime from Lerche that is based on the fantasy/slice-of-life manga by Takuto Kashiki about two tiny women who live in a tree in the forest; and Pokemon the Movie: The Power of Us (Viz Media, “TV-Y,” $19.98, BD $24.98), the 21st film in the Pokemon universe, a delightful adventure with multiple storylines and plenty of classic Pokemon characters.